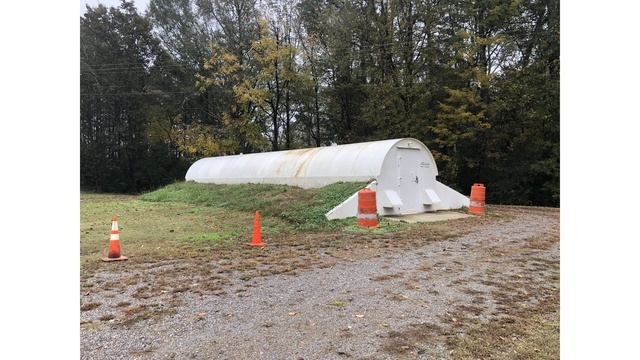 MONTGOMERY, Ala. (WIAT) -- A newly proposed bill would provide a tax break to cover the cost of qualified storm shelters for Alabamians. Republican lawmaker Joe Lovvorn introduced the bill in the legislature last week. The tax credit would cover the cost of construction, acquisition, or installation of qualified storm shelters and safe rooms that are designed to withstand an EF-5 tornado. They must also meet or exceed FEMA's minimum criteria for shelters. Only a third of the total cost of the shelter will be covered by the tax credit, and it would be given each year over the span of three years. The max amount you can get from this tax credit is $6,000 for a personal residence, and $25,000 for residential developments, such as an apartment complex. If passed, the bill would go into effect three months later.